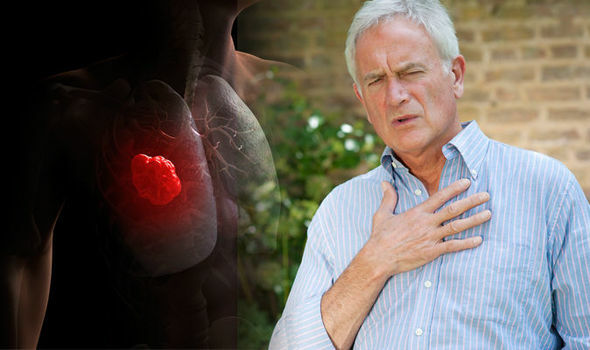 LUNG cancer symptoms usually begin to show as the condition progresses, with no indications in the early stages. But when they do become apparent the most common sign is a cough, particularly one that won’t go away or gets worse. There are seven symptoms of the disease all together to look out for.